Hasabie Kidanu, MFA’17, was named a 2018 Jan van Eyck Academie Resident this past week. 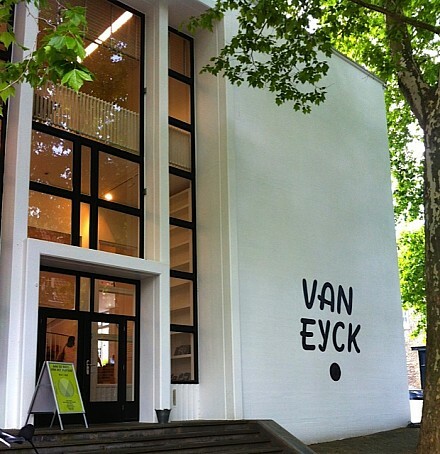 As a resident, Kidanu will spend up to a year at the van Eyck Academie in the Netherlands, a post-academic institute for artistic growth and development. This year, she was chosen as one of thirty-four to receive this honor out of over 650 applicants from all over the world. She was one of only four identifying with the United States to become a resident. Read more about the Academie and Kidanu’s achievement here.